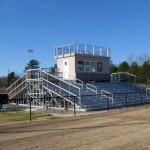 Our field installation staff is one of the most experienced in the industry. 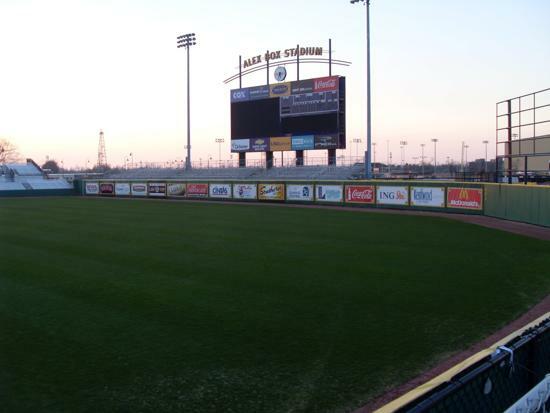 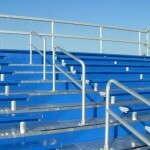 The majority of our crew members have over 20 years experience building bleachers for all types of events. 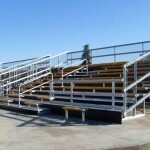 Our installation team will install your aluminum or concrete seating structure efficiently and on schedule. 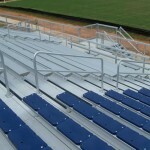 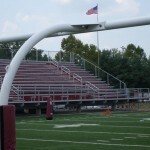 We can Install or retrofit your bleachers / stadium seating with safety rails. 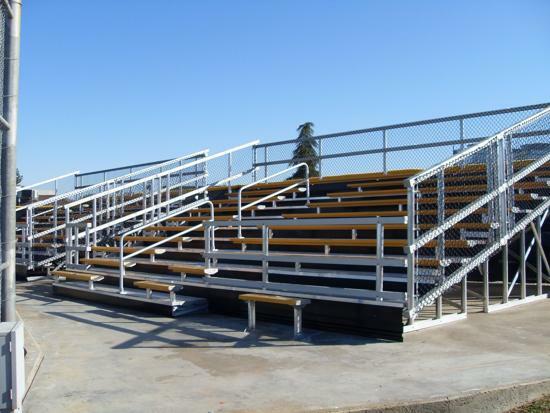 We also remove existing bleachers and either relocate them to another location of your choosing or dispose of them in an environmentally friendly fashion. 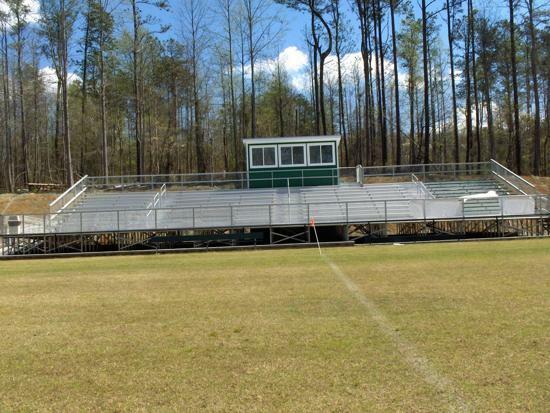 We help you decide if you want your new bleachers / stadium seating to be permanent or portable seating structures. 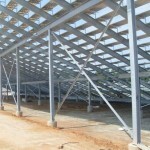 We check your local building codes pertaining to your location. 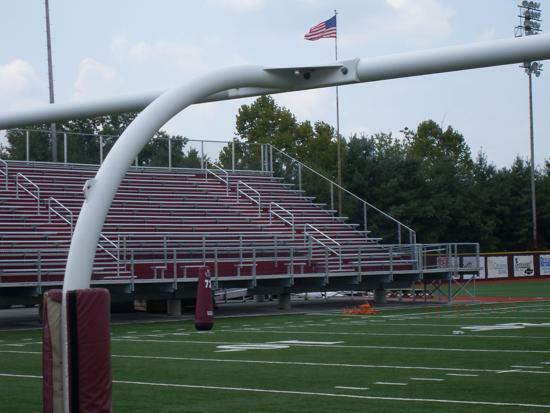 They vary from state to state. 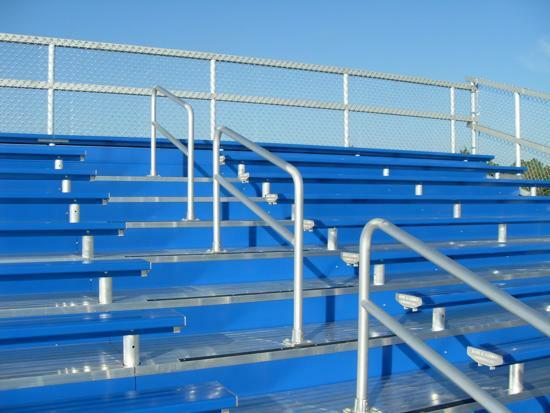 What you do NOT want is to install bleachers that are not approved by your local municipality and then have to remove them. 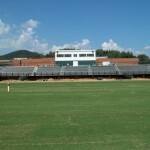 We assist you making sure your location does not interfere with sports activities, performances or walkways. 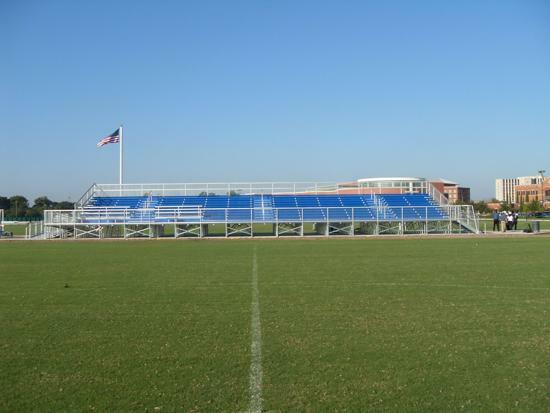 We consider the angle of sun during most games, trying to avoid making spectators look into the sun. 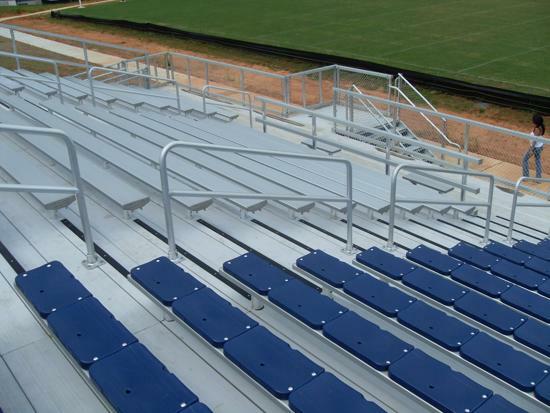 Also, we try to help you place bleachers / stadium seating in an area where water wont drain or has a tenancy to flood when it rains. 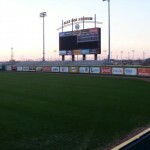 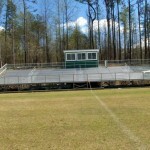 We remove sod or dirt from the bleacher site to an appropriate length. 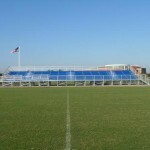 We level the area, which should extend beyond the bleachers on its front on its sides and compact the base of this area until level. 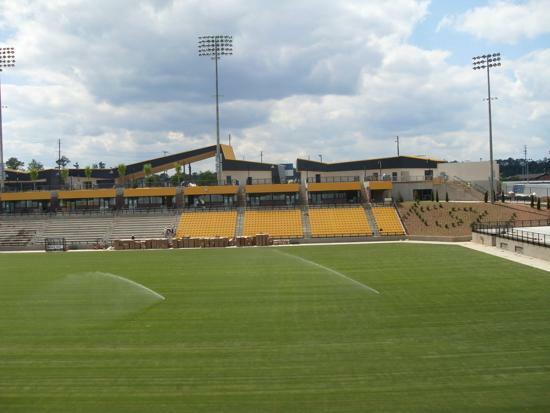 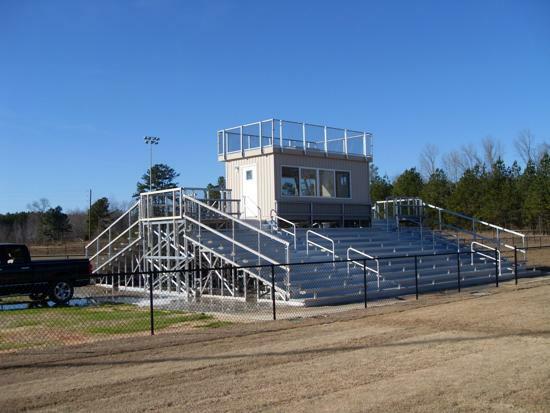 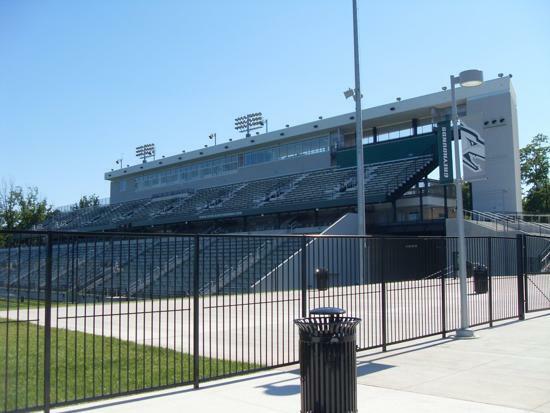 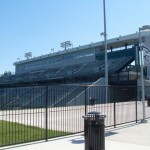 We construct concrete footings if you are using outdoor bleachers / stadium seating as a permanent structure as needed. 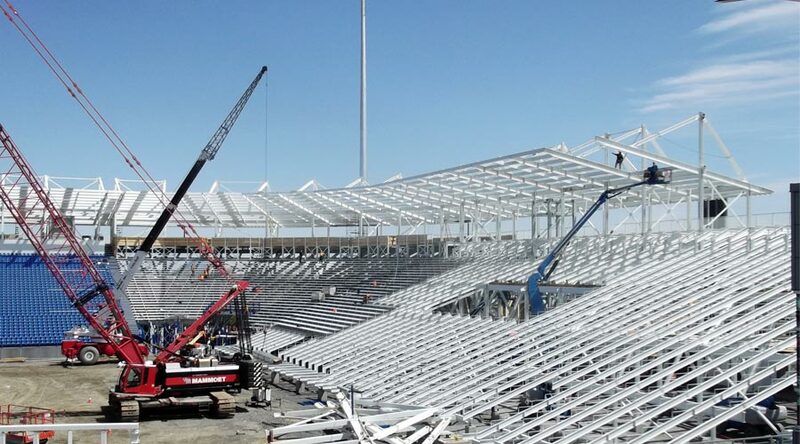 Then we can start to install the steel or aluminum frame. 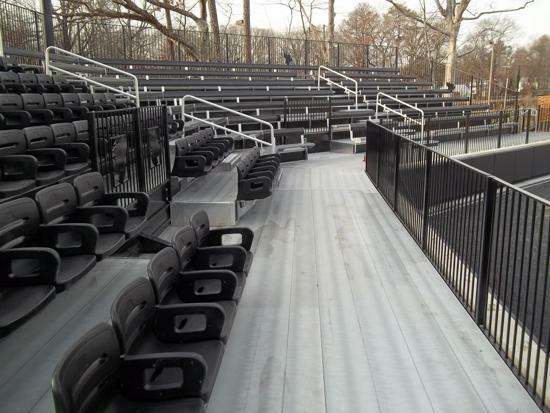 Then on to the decking, seating, railings, and stairs. 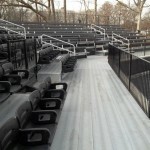 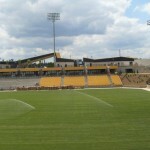 Safety is an important factor for installing outdoor bleachers / stadium seating systems successfully. 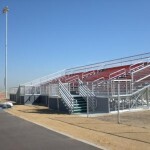 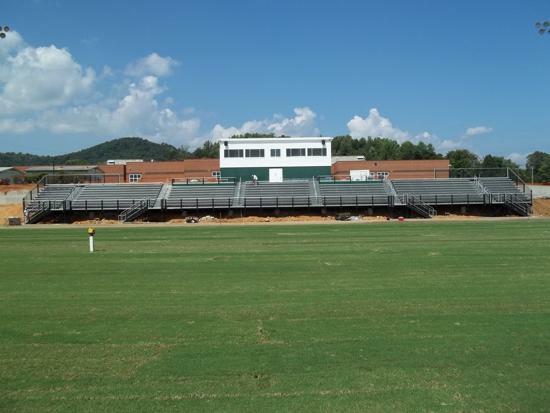 We make sure to have a team leader and qualified personnel installing bleacher materials. 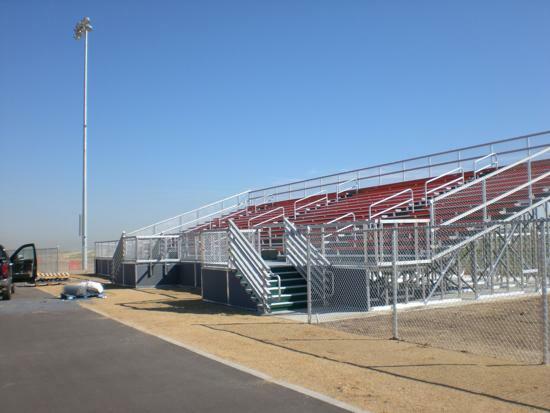 If we can assist you with Foundation installation, Steel Fabrication, or any array of Bleacher / Stadium Seaing Fabrication regardless if its a fresh install, repair, tear down, or even if its partially completed please get in touch with us by visiting our Contact Us page. 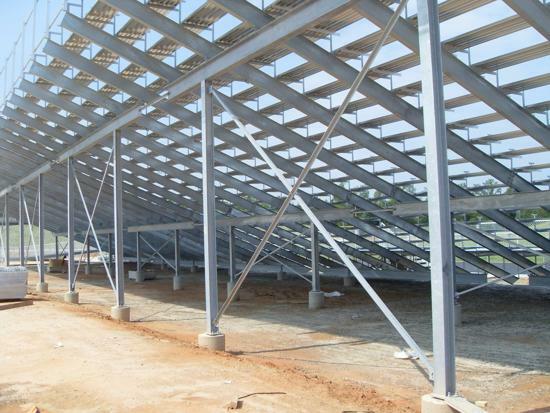 If we can assist you with Foundation Installation, Steel Fabrication, or any array of Bleacher Fabrication regardless if its a fresh install, repair, tear down, or even if its partially completed please get in touch with us by visiting our Contact Us page.